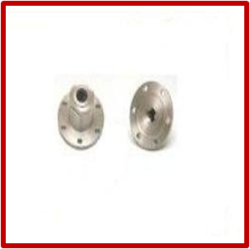 Prominent & Leading Manufacturer from Bhiwandi, we offer pressure switch components or parts. We are listed amongst the renowned organization, engaged in offering a superior quality range of Pressure Switch Parts. The provided product is appreciated among customers due to its excellent finish & quality. This product is developed with the finest grade material and sophisticated techniques in compliance with the set standards. Along with that, the offered product can also be availed by customers from us on various specifications.